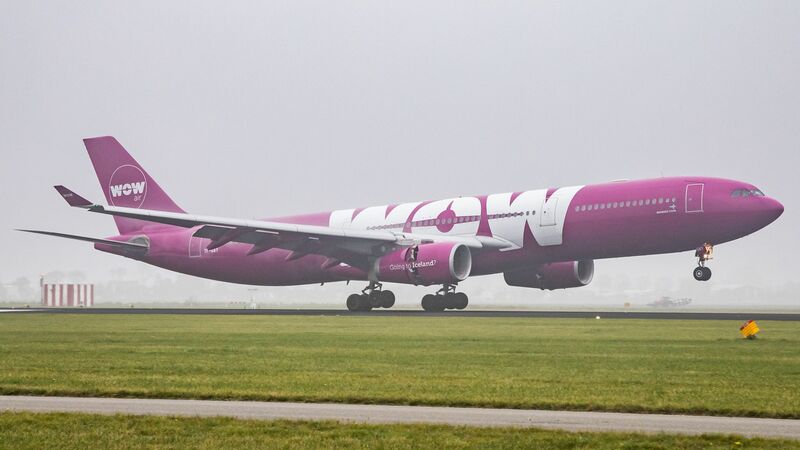 Nearly 2,700 have been stranded after WOW Air, a low-cost Icelandic airline, abruptly announced they will be ceasing all operations and grounding all 27 of its airplanes, according to a travel alert on the company's website. The big picture: WOW Air's chairman, Skuli Mogensen said he was unable to secure funding and had been trying to save his company, which first took flight in 2012, for months. Passengers are being told that other airlines may have reduced rates as a result, and anyone who has purchased a ticket will get a refund. Nearly 1,000 people will lose their jobs, CNN reports. Lion Air of Indonesia reportedly is prepping a domestic IPO that could raise upwards of $1 billion. Why it matters: The news comes less than five months after a Lion Air flight crashed, killing all 189 people aboard and sparking the investigation into Boeing's 737 MAX aircraft line.